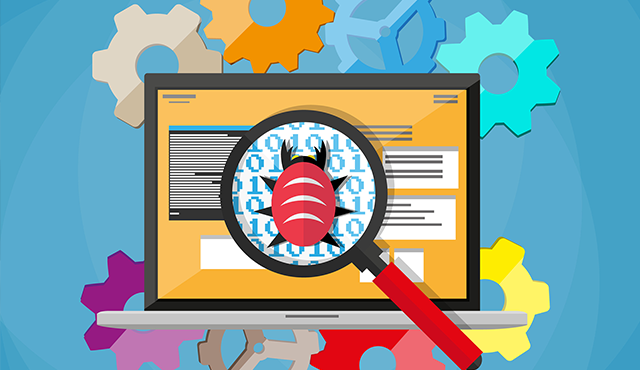 In this interview Jason Schadewald a Product Manager at Parasoft, explains how having old testing software may not always be a bad thing. He emphasizes on the importance to make sure that the right tests are run which really deliver useful results. The key to good software testing regimes is to be highly selective in choosing what to test. Apart from this he also elicits about the importance to give software engineers building tests the time they need for a quality job. To know more about this interesting topic, do listen to the podcast.